Rick is a 40 year resident of Broomfield graduating from Broomfield High School in 1974. During his athletic career he was a part of many successful teams and eventually carrying that success into coaching basketball at Broomfield High School. 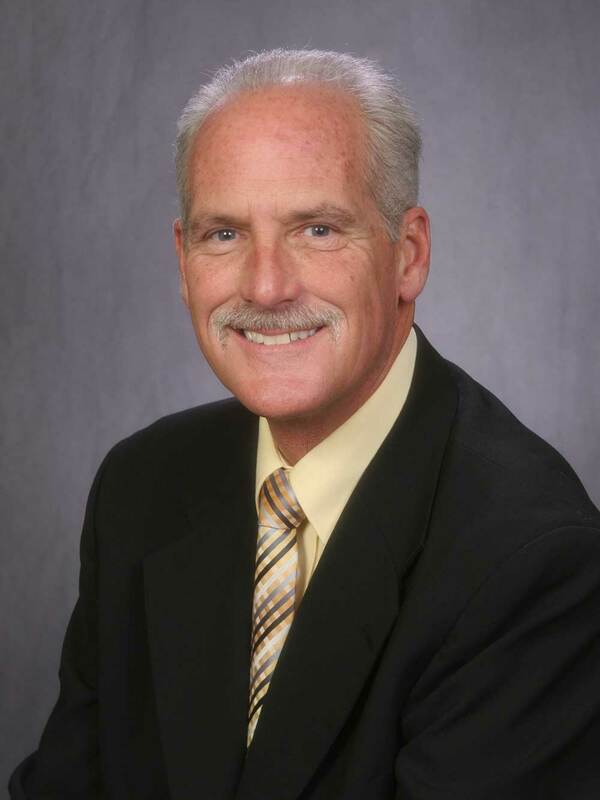 In 1982 Rick began a career in the carpet and upholstery cleaning business and serving on the Board of Directors for the Professional Carpet and Upholstery Cleaners Association serving as President in 1989-1990. Owning a business I realized the value of customer service and customer appreciation. As a previous coach I learned how to create a winning team and establish a successful team environment. My instruction experience has given me the ability to carefully explain hard to understand documents and contracts. I am excited to become a REALTOR®, working and sharing my expertise, to offer our home buyers and seller’s exceptional service and superior satisfaction. I look forward to the challenges that may occur during a transaction and above all I appreciate your business.